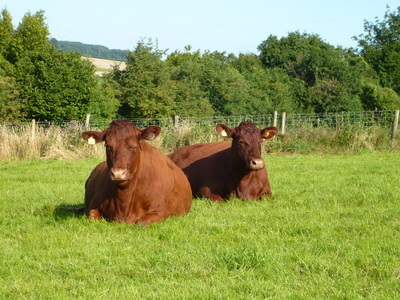 Choosing native breeds famed for their beef quality, and which are also suited to an outdoor life, and known for ease of calving and management. Maintaining high quality pasture, with a good mix of grasses, clovers and herbs. We manage our grazing to promote soil health and biodiversity. Feeding our cattle a forage only diet, with no cereals. This is what cows have evolved to eat. 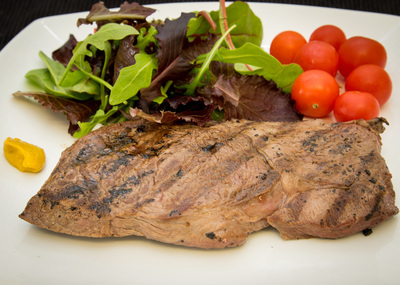 It also produces meat with a better flavour, and health benefits. 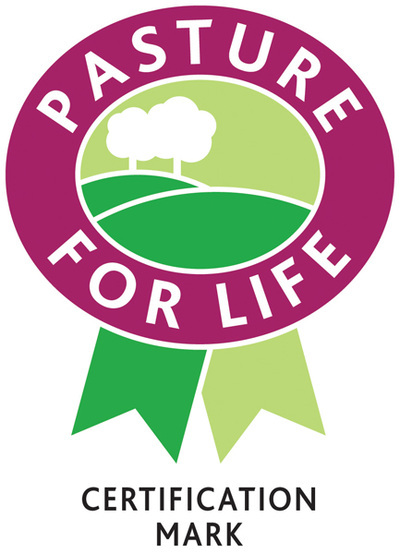 We are members and approved suppliers of the Pasture Fed Livestock Association. 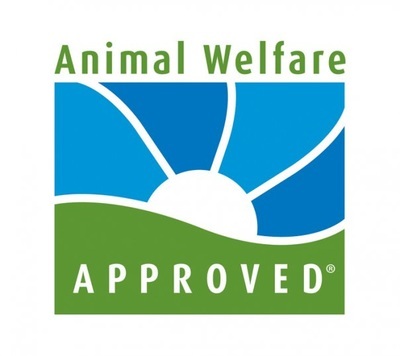 This means that our cattle are independently verified as meeting the Pasture For Life standards. Having calves raised by their mothers and keeping our cattle in mixed age groups, to replicate a natural herd environment. Keeping our cattle outdoors as much as possible. The suckler herd is housed in airy open fronted barns for the worst months of the winter, to save the fields and for management at calving. The remainder of the year they live out. This is how cattle are meant to live, it is good for their health and keeps stress levels low. Maintaining high health herd status, as monitored by the Premium Cattle Health Scheme. Managing the whole lifecycle, from calving to finishing, to make sure that the highest standards of care are upheld, transportation is kept to a minimum and all beef is fully traceable. We recently achieved Animal Welfare Approved standard. 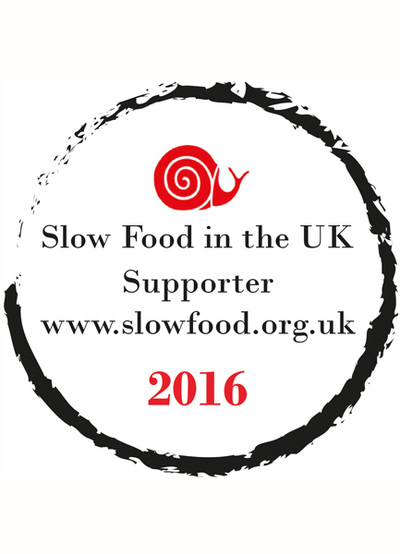 This is one of (if not the) highest welfare standards to attain and we are very proud to have this recognition. Planting trees, hedgerows, managing our land in accordance with good stewardship principles and actively improving the quality of the environment in which we farm. 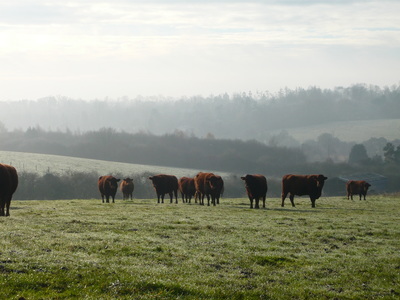 We have rehabilitated Bailey Hill Farm (which was in a terrible state) and provide cattle for conservation grazing at Bentley Priory, Stanmore. 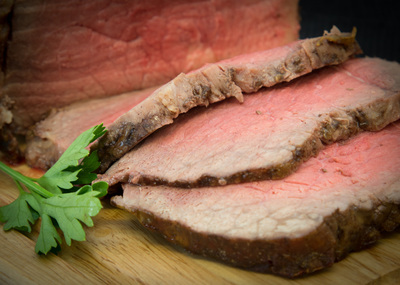 The results are clear in our contented cattle, our high quality beef, and the environment on our farm.